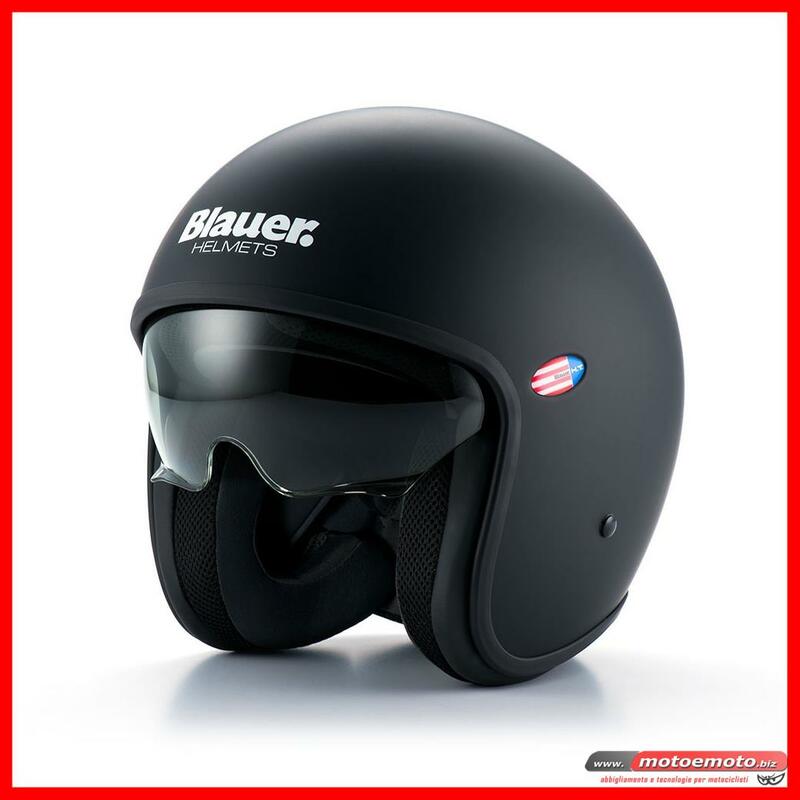 Blauer Helmets is the new range of helmets proposed by FGF Industry spa and distributed through a selection of the best specialized shops in the motorcycle and fashion sector. The simplicity of the lines, the refined and particular colors, the exclusivity of the color combinations make these helmets a point of reference for the new rider. 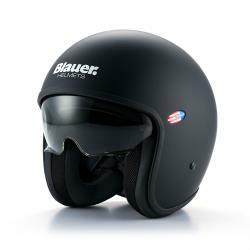 Safety, technicality and innovation cleverly combined with elegance, design and passion make our helmets of the Blauer Helmets. Outer shell: Carbon or tri-composite Dyneema / Carbon / Aramidic Fibers and Epoxy Resin internal Sanitized fabric. Dark internal invisible polystyrene in differentiated intensity, double layer EPS to improve shock absorption.